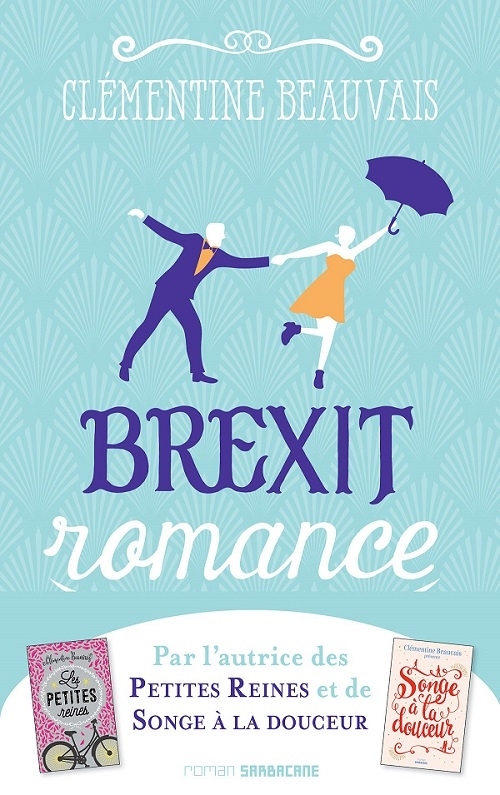 A Frenchwoman who lectures in education at York University and writes novels in her spare time has turned Brexit into a romantic comedy. Brexit Romance was inspired by Clémentine Beauvais’ friends, many of whom are continental/British couples. 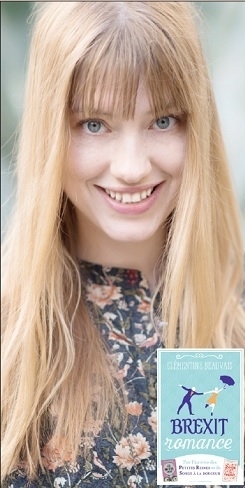 The book features an eclectic cast, from a 17-year-old French opera singer and her communist singing teacher to a handsome young lord, and tells of a student who sets up an app business, organising marriages of convenience.